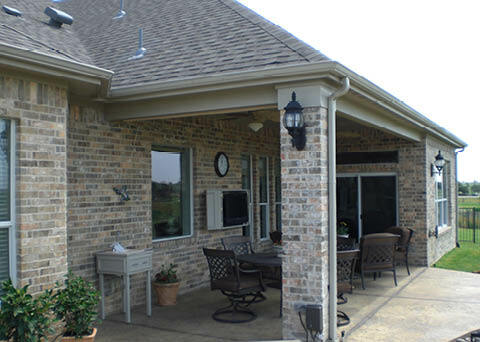 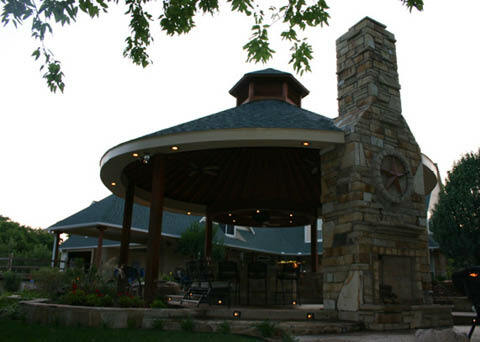 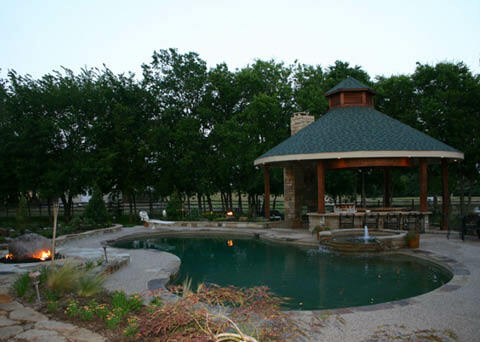 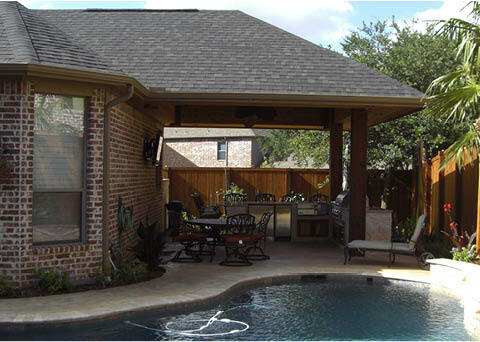 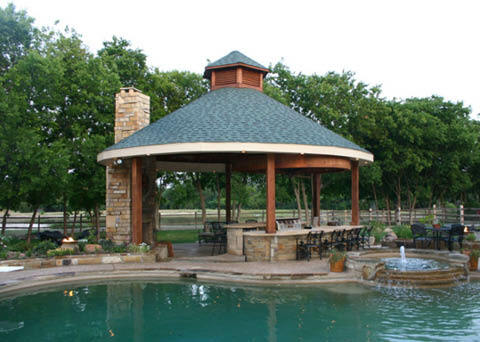 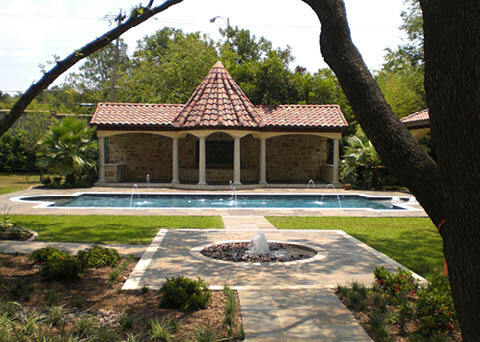 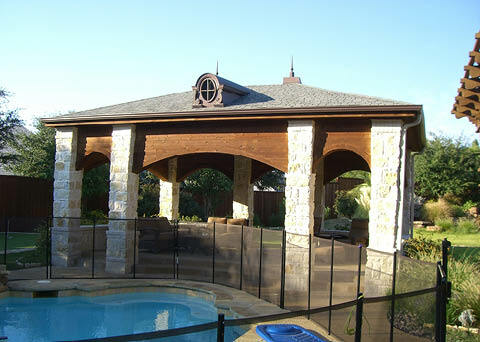 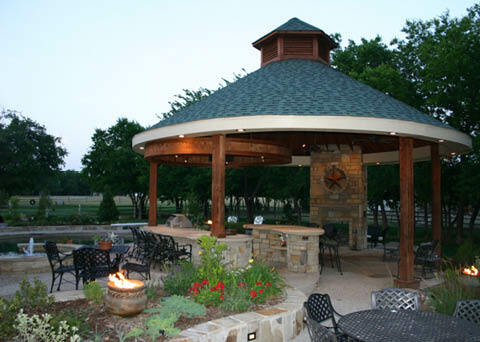 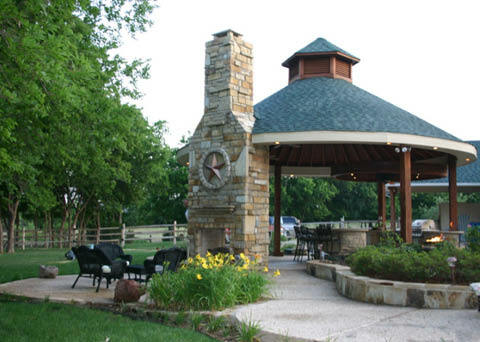 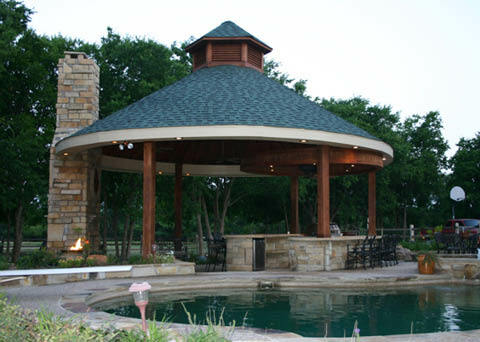 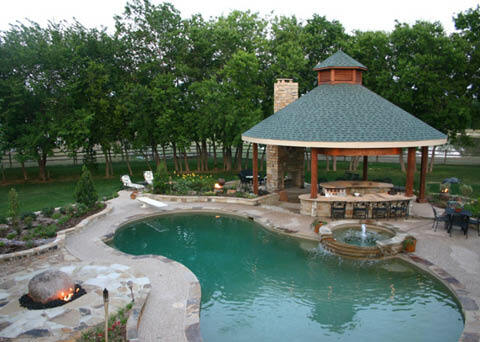 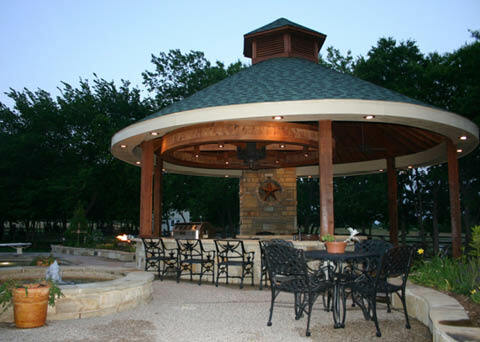 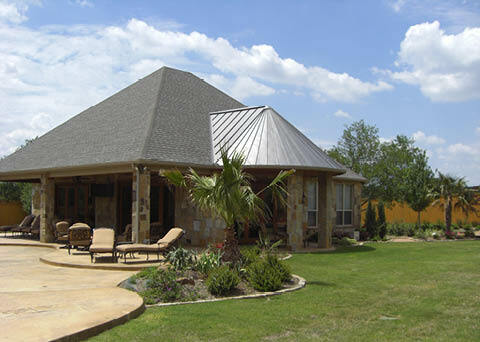 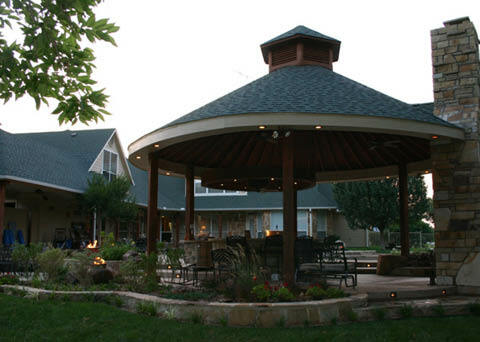 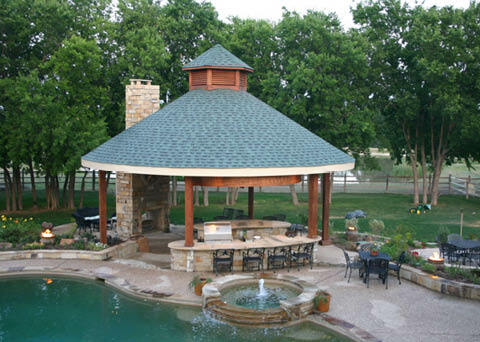 Shingled structures such as patio covers, gazebos, and cabanas are essential components to a luxurious—yet functional—outdoor living area in Texas. 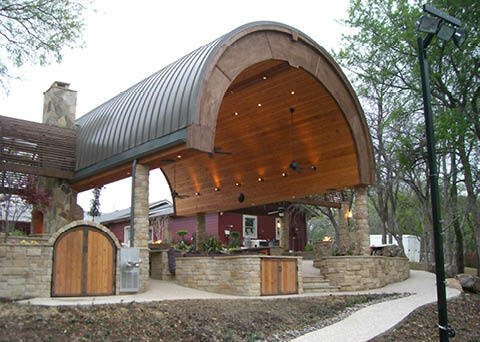 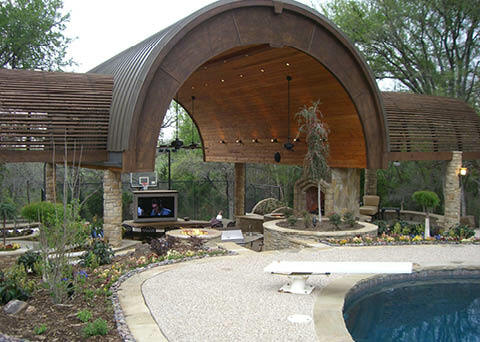 These structures not only provide protection from the heat and other elements while you’re relaxing on your porch or outdoor patio, but they can be an expression of your unique personality and design aesthetic. 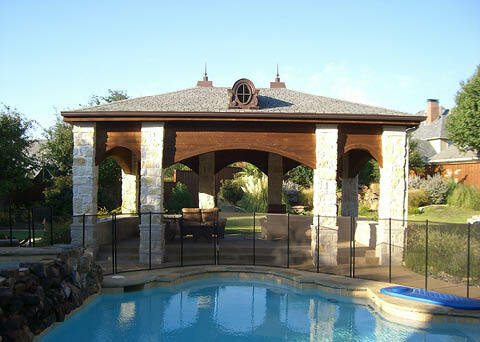 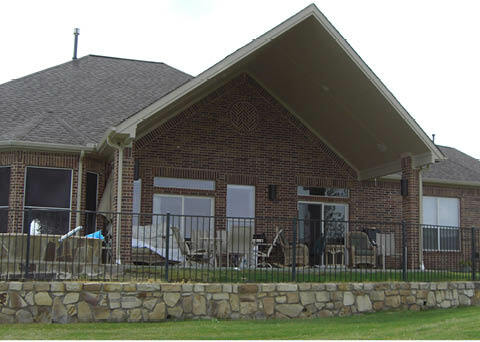 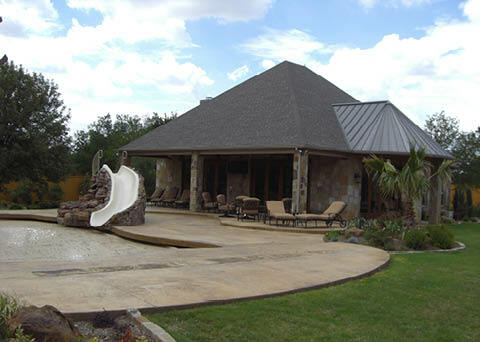 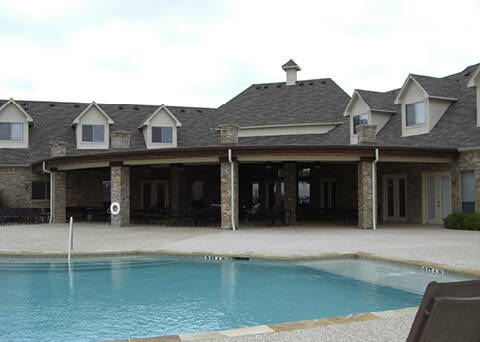 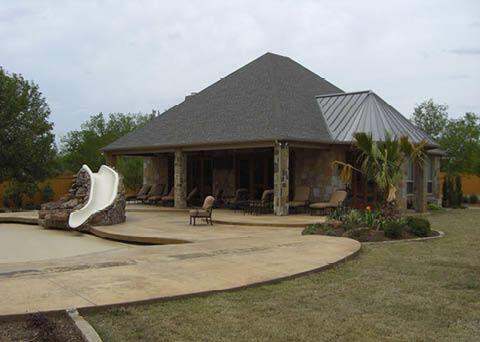 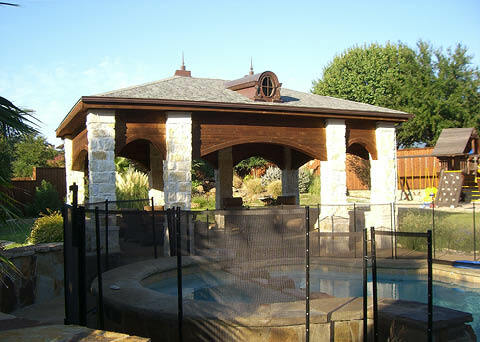 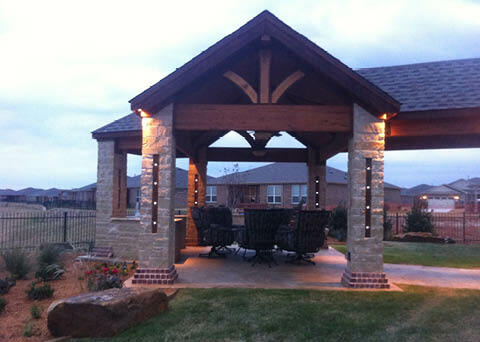 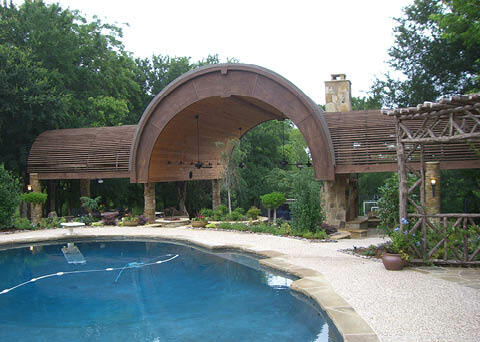 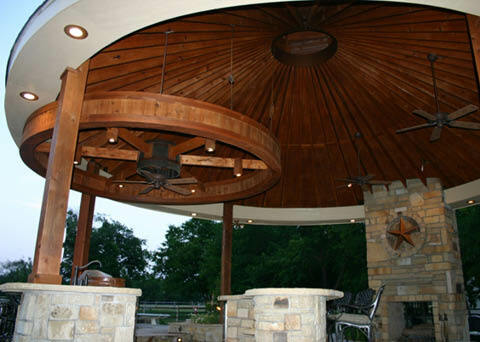 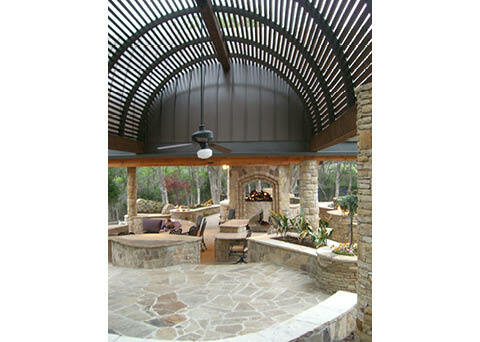 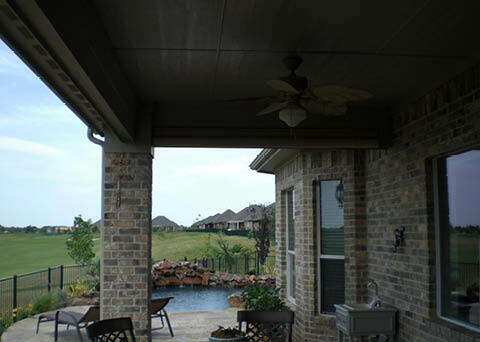 By pushing the boundaries of common architectural principles and engineering techniques, and by using a variety of materials such as wood, metal, stone, concrete, brick, and stucco, Designed Outdoor Living can build one-of-a-kind patio covers, gazebos, and cabanas that are more than just functional; they become a masterpiece of design in your new outdoor living space. 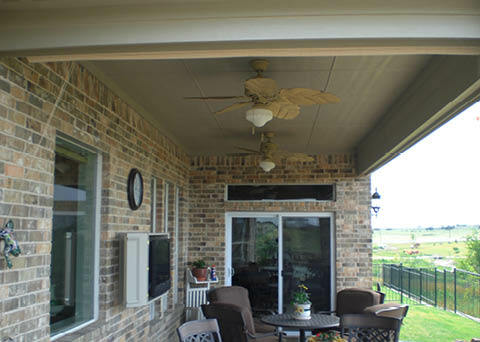 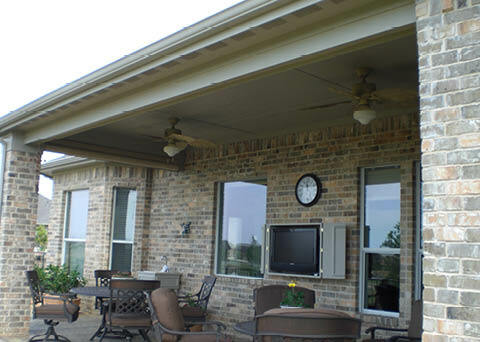 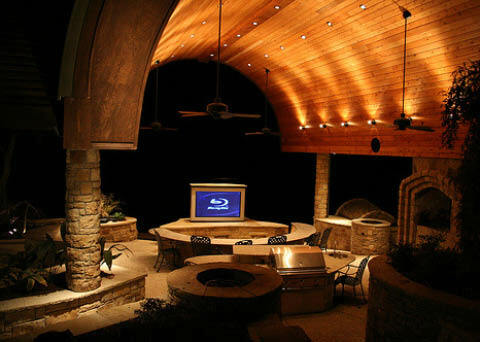 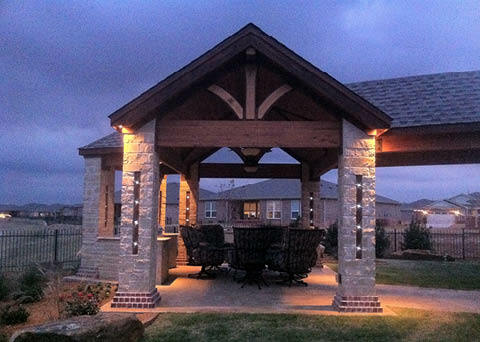 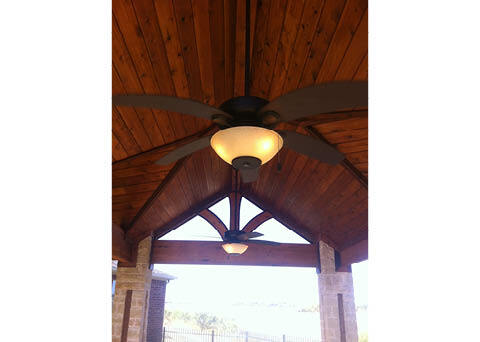 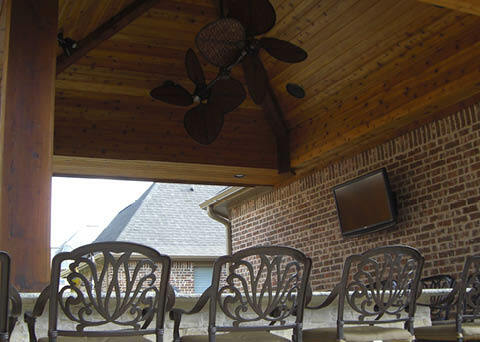 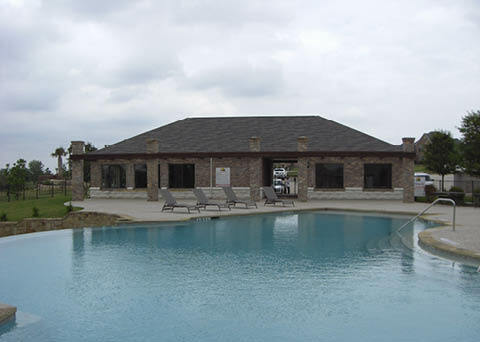 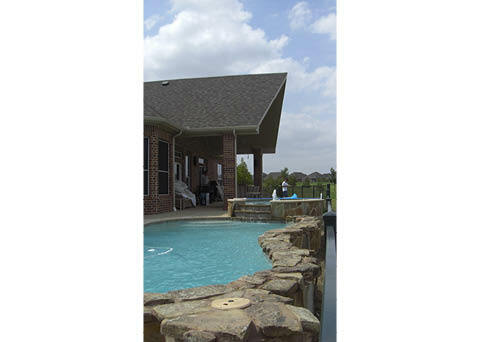 The Designed Outdoor Living team can also handle your electrical and audio/visual requirements, such as ceiling fans and custom lighting or state-of-the-art sound systems—the finishing touches for the ultimate outdoor living experience.